Belize's Yvon Noralez is one of 25 students from 13 countries to be awarded an Adobe Creativity Scholarship administered by the Institute of International Education. The Creativity Scholarship program provides financial support to students who have demonstrated outstanding academic achievement, a strong creative portfolio and commitment to pursuing a career in a creative field. Yvon is interested in developing his talents in photography and graphic design. Funded by the Creativity Scholarship, he will start sixth-form Fine Arts studies in the fall at St. John’s Junior College. 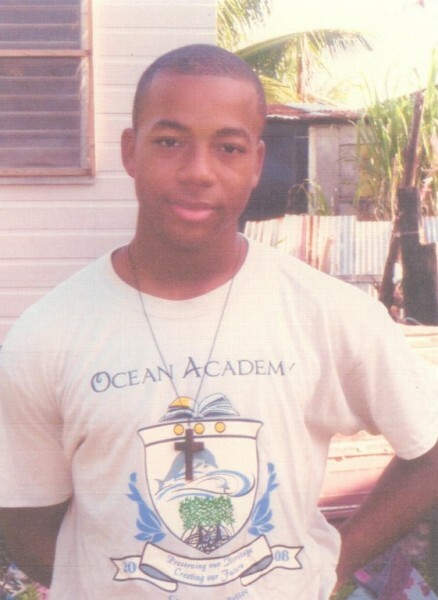 Yvon was eligible for this full scholarship opportunity because of his participation in the Adobe Youth Voices Program (AYV) classes at Caye Caulker Ocean Academy. AYV follows a creativity curriculum and provides the digital tools, training and professional mentorship students need to develop essential skills such as self-expression, collaboration, flexibility and persistence. All AYV students produce original projects in video, photography, animation and other digital media categories spotlighting issues important to them. “The youth receiving our Creativity Scholarships demonstrate tremendous creative potential,” said Michelle Crozier Yates, director of corporate responsibility, Adobe and Adobe Foundation executive director. “We’re thrilled to see outstanding young people from our AYV community pursuing education that will continue building their creative skills and give them an edge in our rapidly evolving, highly competitive global economy." YvonNoralez is also a proud recipient of the Belize Community Police Department’s 2013 “Do The Right Thing Award”. This program recognizes youth role models and leaders across Belize. 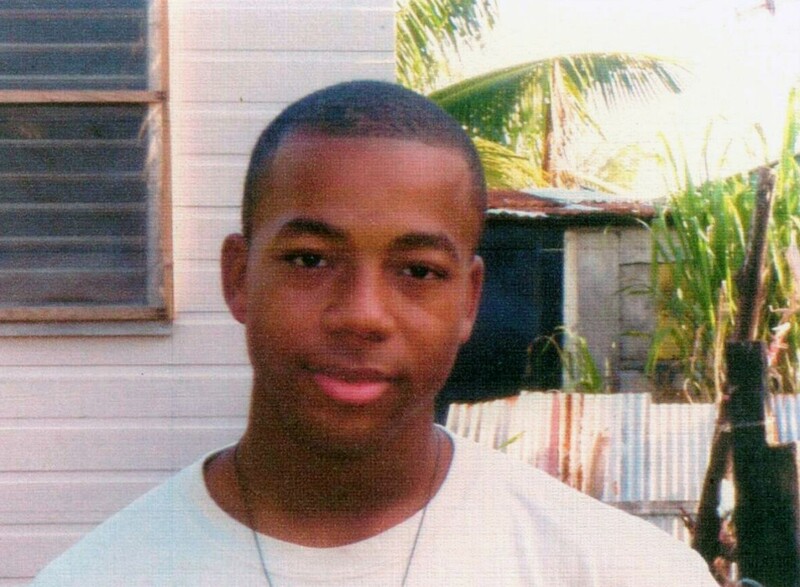 Yvon placed 4th nation-wide and received a computer, and scholarship that will be applied to his sixth-form Fine Arts studies. “It is heart warming to see young people being singled out and recognized for doing the right thing. Too often our young people are only spotlighted when they are on the wrong side of the law. Some psychologists even believe that this is the precise reason why some youths get into trouble so that they can be recognized. The Do The Right Thing Program seeks to change that concept, and today, the spotlight is on these youths who have made their families, their schools, their communities and their country proud.” (Excerpt from Commissioner Westby’s address at the 1st annual award ceremony of the Do the Right Thing Program). To learn more about youth engagement programs at Caye Caulker Ocean Academy visit www.cayecaulkerschool.com. To view AYV global youth media projects go to http://youthvoices.adobe.com. 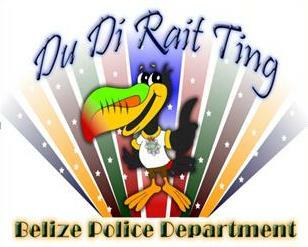 Information about Belize’s Do The Right Thing Program is at http://police.gov.bz.